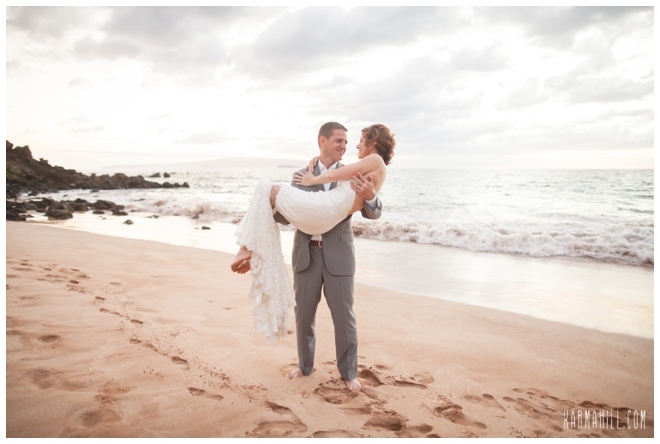 When Miriam & Mark contacted us to book their Maui beach wedding with us we were so excited to be a part of their special day! 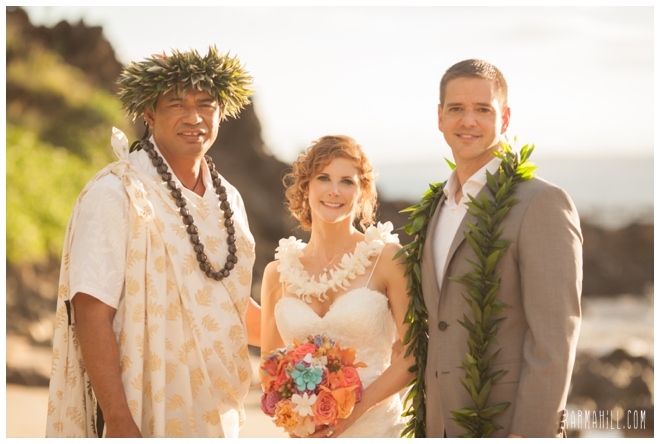 Miriam was a soap opera actress in none other than Days of Our Lives! 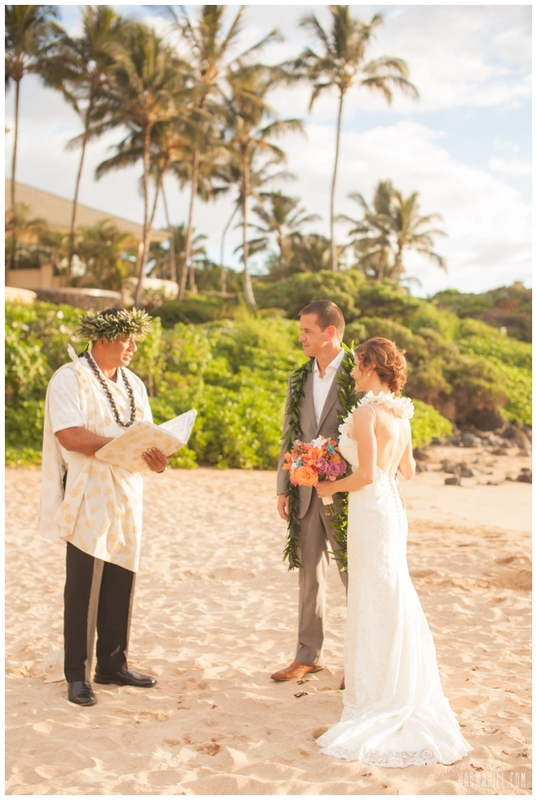 Although we don't have time anymore with all our weddings and events to watch soap operas, who could forget Jamie Caldwell? 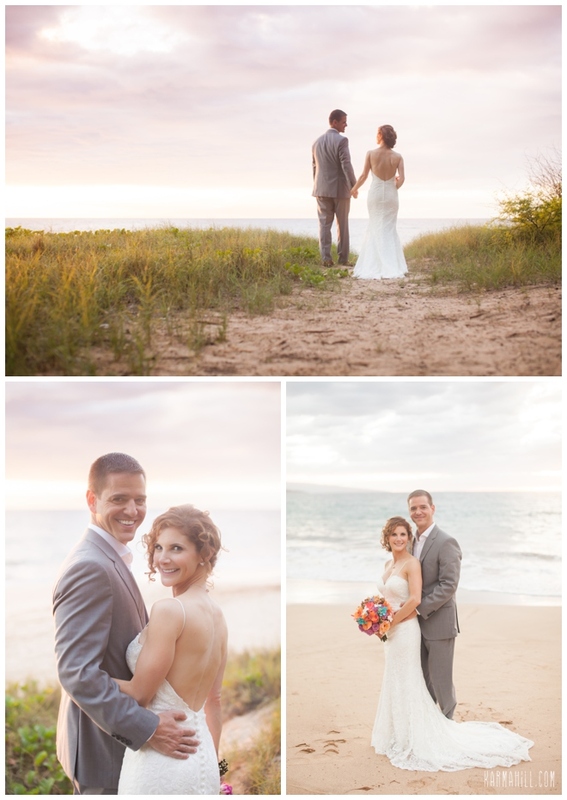 Anyhow, Miriam & Mark were such a pleasure to photograph! 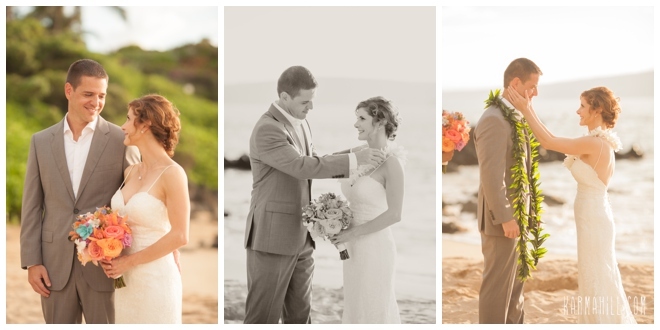 Staff photographer Ajja began with them at Polo Beach for some romantic couples photos before their ceremony at Southside. 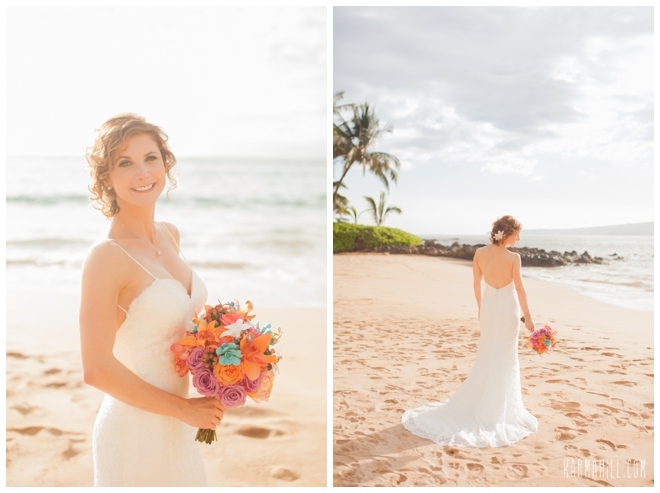 Her gorgeous custom bouquet with turquoise succulents added such a stunning pop of color to their pictures. 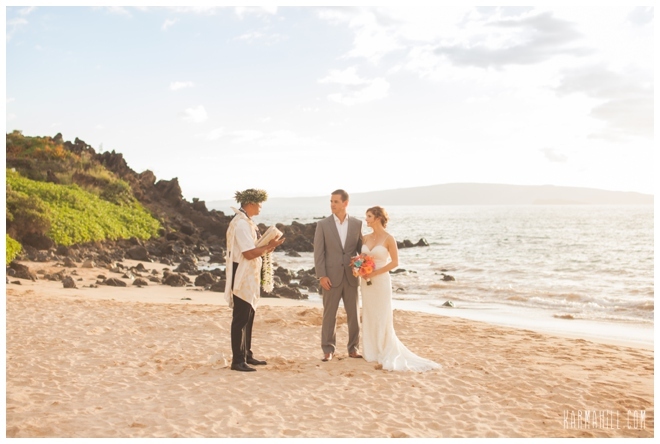 Kahu Kekoa Yap officiated their Hawaiian ceremony and gave them the opportunity to exchange their own personal vows for each other as well. 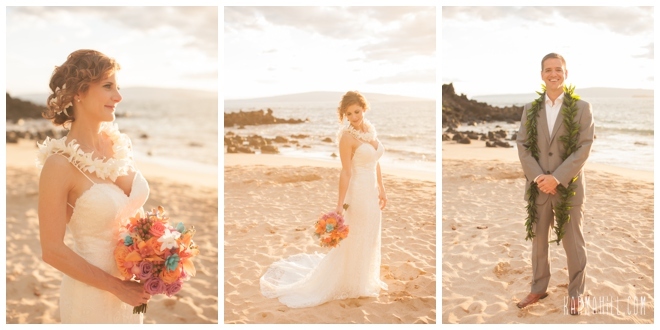 It was a beautiful day with beautiful light and beautiful people and we were so happy we got to be a part of it. 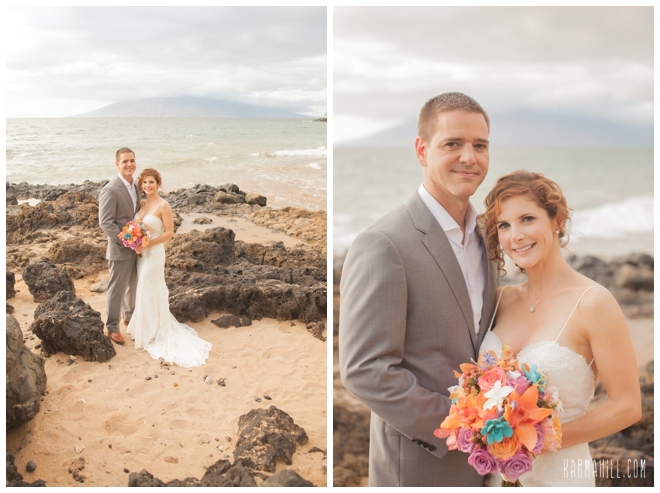 Thank you Miriam & Mark for choosing Simple Maui Wedding! 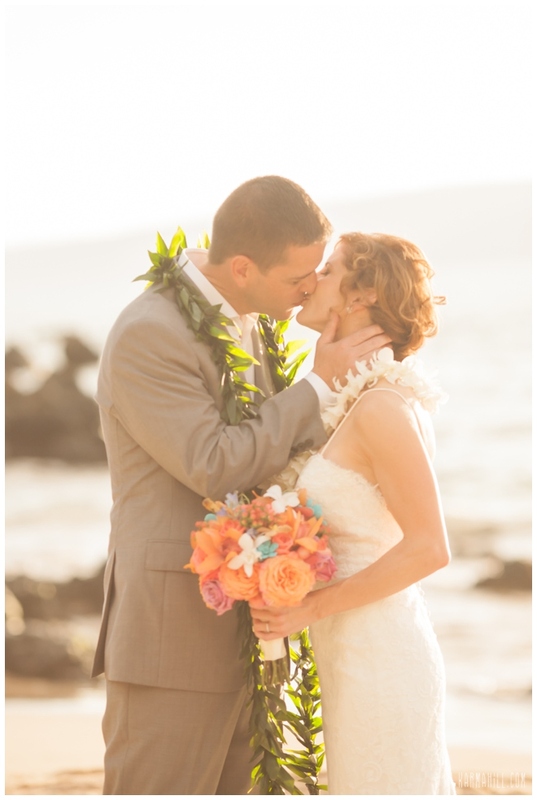 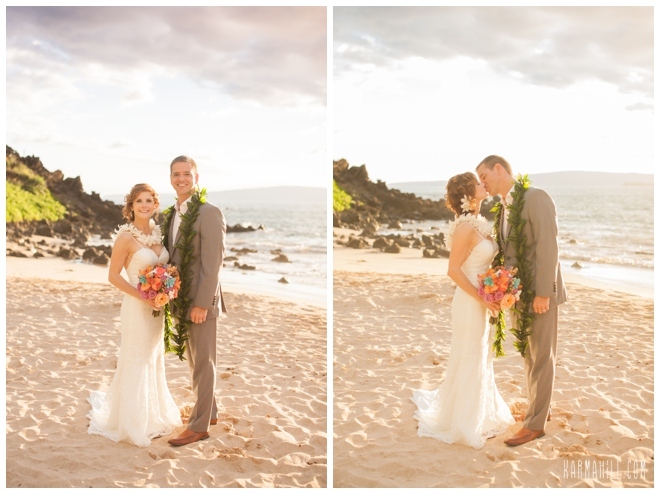 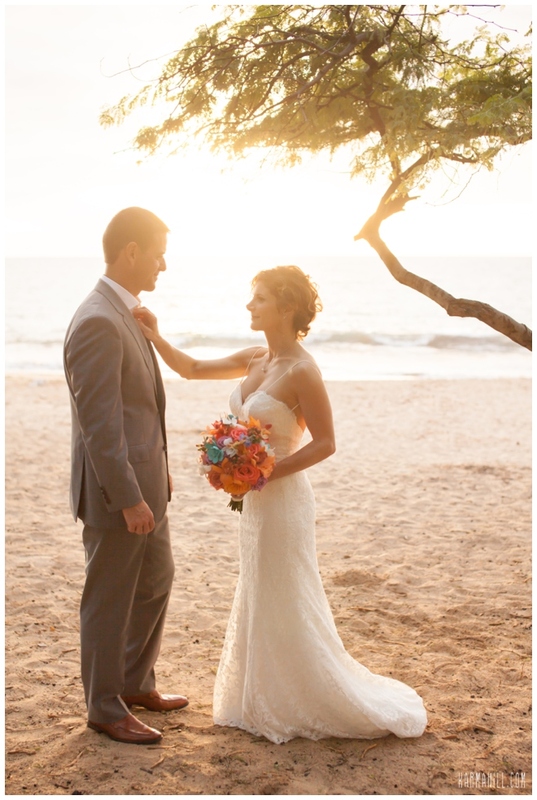 Check out our last Maui beach wedding with Lindsey & Dario!